Somewhat a little late on the 2013 favourites posts but I'm spreading mine out in three parts. 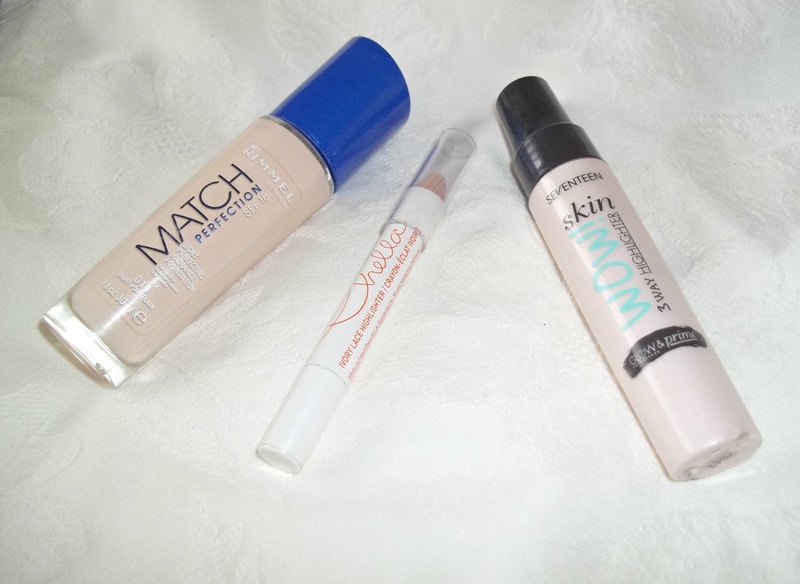 Today's post being make-up and tomorrow's skincare/haircare. It's only towards the end of the year I've really been trying out higher end make-up so I haven't wanted to include that in my yearly favourites because I find that drugstore products have served me very well for the majority of the year. 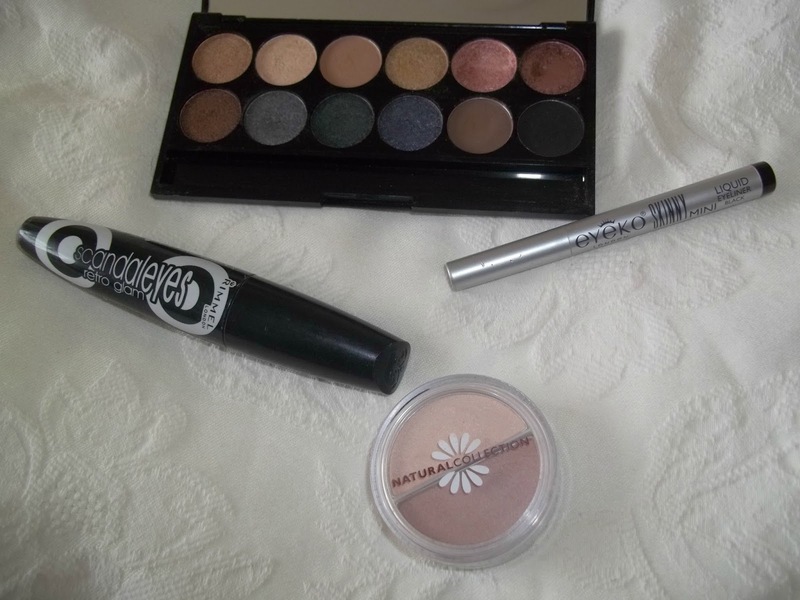 My make-up brand of the year has to go to Rimmel too! Rimmel Scandal Eyes Retro Glam Mascara (£6.99) - It's not very often an advert for a new product makes me want to purchase the latest from a brand but it was right up my street this one. 60's band playing, 60's influenced fashion and make-up and a scooter for good measure. The mascara wand is brilliant at creating volume and lengthening my lashes. Become my go-to mascara most definitely. Natural Collection Due Eyeshadow in Mink/Sable (£1.99) - One of the biggest bargains you will ever pick up, promise! I love the lighter shade for a base on the whole eye, highlighting the brow bone. Then using the darker of the shades as a base for the lid. I think Natural Collection are often overlooked because of their cheap prices but these eyeshadows are well pigmented and easily build able. 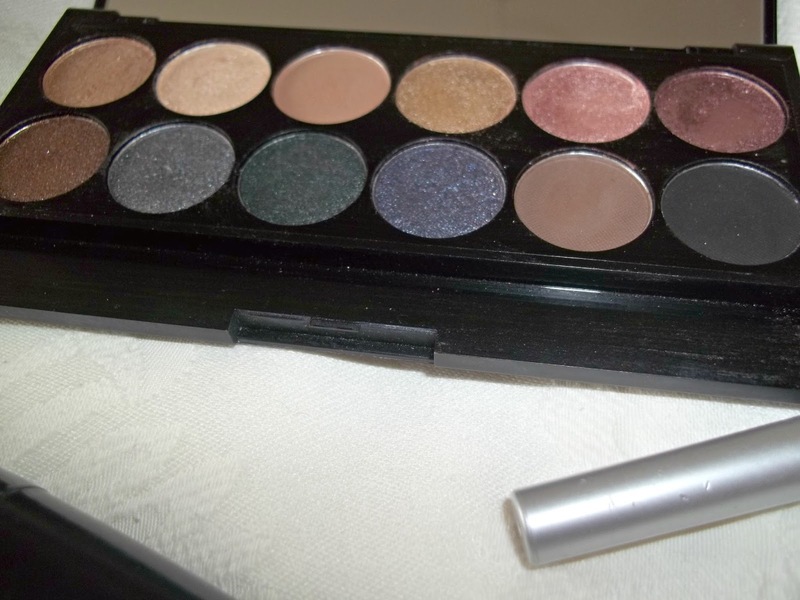 Sleek i-Divine Storm Eyeshadow Palette (£7.99) - I love the mix of matte and shimmer shadows in this palette. I used to massively dislike shimmery shades in the daytime but this has changed my mind. They're incredibly pigmented but so subtle. A little dust excess can form if you don't keep the palette clean but apart from that I have no faults. Eyeko Skinny Liquid Liner in Black (£10) - I actually hated eyeliner in liquid or kohl form until I discovered this gem. Obviously I'm a sucker for anything Alexa Chung loves too. On a serious note though it's so easy for application with the fine point tip felt pen shape. Creates the most amazing flicks. Rimmel Match Perfection Foundation in 010 Light Porcelain (£6.99) - Before I discovered this beauty I was all about the fullest coverage I could possibly get. I wouldn't say this is a sheer coverage, more like a medium one. What attracted me was the variety of shades available for a drugstore foundation. It's a perfect shade for my pale complexion and I've lost count how many times I've repurchased. Chella Ivory Lace Highlighter Pencil (£15.95) - How did I even cope without this for brightening my eyes after a sleepless night?! I think this product will really get some rave reviews in 2014 because it is amazing. For a pencil it has quite a creamy formula once warmed using the fingers for application. 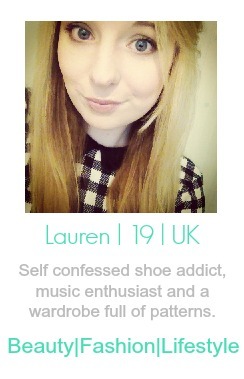 Doesn't crease either, bonus points to you Chella. Seventeen Skin Wow Highlighter (£5.99) - This can be used as a primer but I'd find it far to shimmery as a full face of it. As a highlighter though I can't get enough of it. It stays in place for hours and I often use it with a little blush which of late has been given me the perfect combination of a winter glow. Collection Hot Looks Nail Polish in Milkshake (£1.99) - There hasn't been a particular shade of polish that I have loved this year. I have loved a range though which is the Hot Looks Nails from Collection. Priced at £1.99 they are a bargain even if they are on the smaller side. Despite that they are long lasting, don't take very long to try and most shades only need one coat. Except a review soon with plenty of colours. Rimmel Kate Lasting Finish Lipstick (£5.49) - Again not a shade I've been loving but a formula. I adore these from Rimmel's collab with Kate Moss. My two favourites have been in shades 19 and 16 for the seasonal transitions mind you. After a few swipes over the lips there is no budging this for hours. 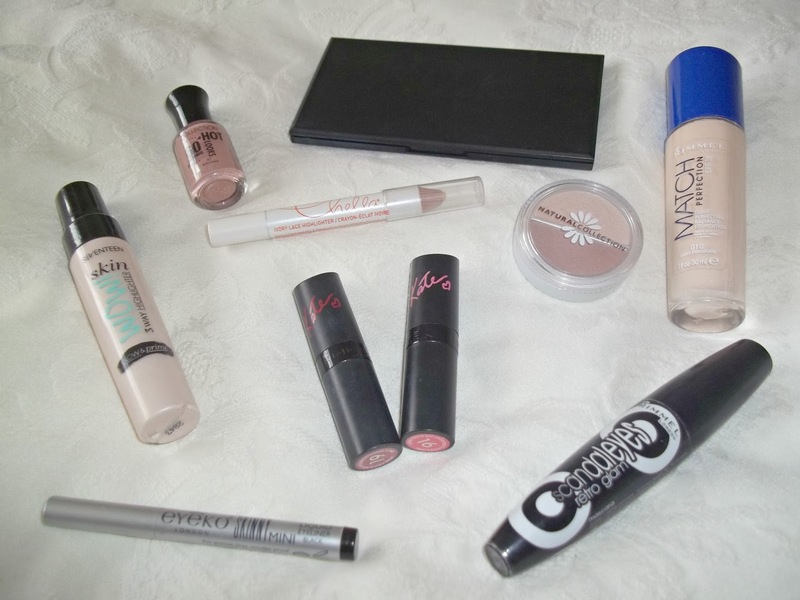 So there is my make-up favourites for 2013, look out for my other favourites from 2013!